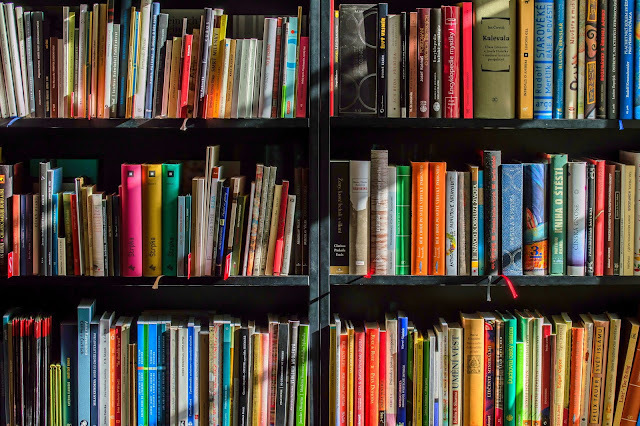 Start book trading--most used bookstores will let you bring in books for store credit, and you can take books out without paying by using said credit. I haven't spent money on books in a long, long time. Ooo I haven't tried that before! Thank you!